Kevin and Kelly Miller recognize the value in harnessing the power of the natural world around us to support a healthy lifestyle. 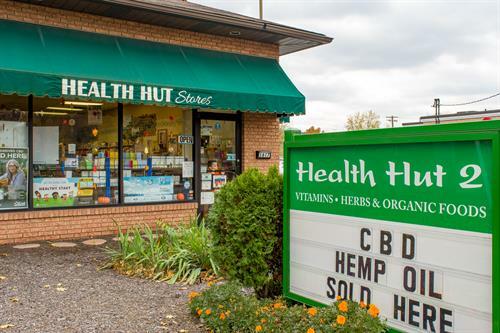 Every product on the Health Hut Stores shelves is hand-selected to meet the highest quality standards – we only offer what we trust to use with our own family. Our goal is to educate our customers and the community by offering advice, encouragement, and products that lead to a healthy lifestyle. 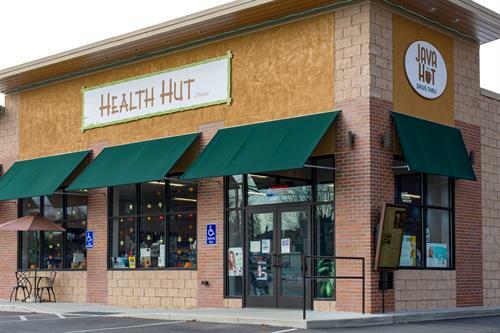 You can feel confident about the choices you make, and give yourself and your family the chance to thrive and feel your best when you shop at the Health Hut Stores. 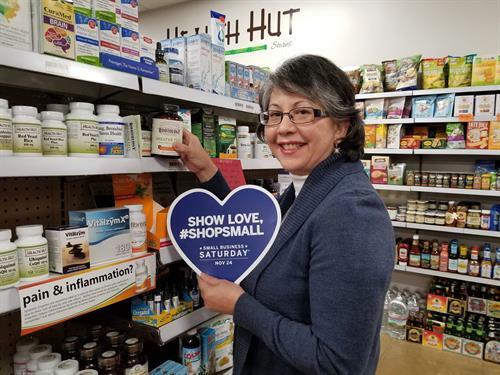 Health Hut has been a fixture in the community for 50 years, since Don and Betty Hardesty first opened their doors in New Castle in 1969. 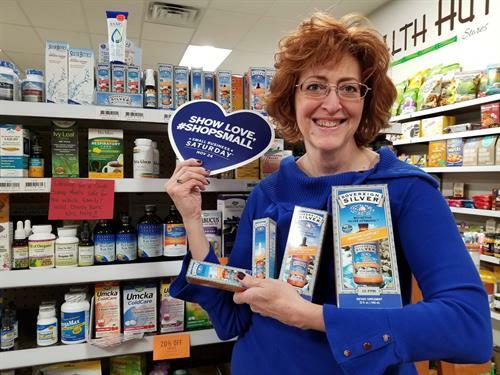 Their daughter Kelly grew up watching her parents help their friends and neighbors find natural solutions to their health needs, and her heart and soul still pour into the family business today. She and husband Kevin have owned the company for the past 25 years, and now 29-year-old Lauren works alongside them to continue the dream into a third generation. While some staple products have held fast over the years, we are constantly on the watch for new solutions based on current research. Special dietary needs? 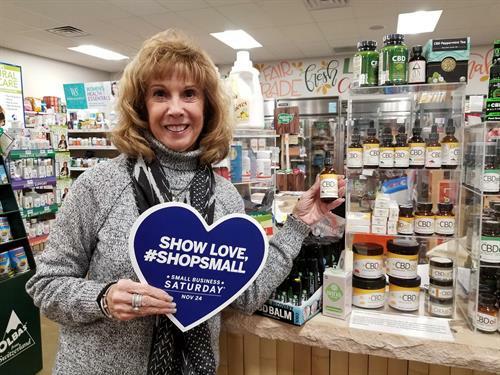 Organic, Vegan, Vegetarian, Non-GMO, Pesticide-Free, Gluten-Free, Dairy-Free, Allergen-Friendly, Ketogenic and Fermented Foods are all regularly stocked. 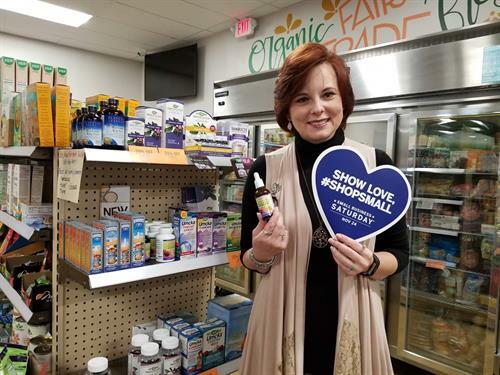 We also take pride in our selection of Health Supplements, Homeopathic Remedies, Herbs, Proteins, Collagen, Non-Toxic Skincare, and Lifestyle products for adults, children, and babies. 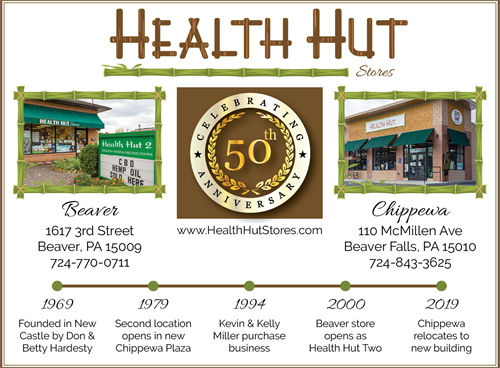 Java Hut Cafe located in Chippewa serving Beaver Falls Coffee & Tea; Fresh food menu daily w/special diet options. Mary - CBD Oil "Need pain relief? Try our CBD oil, a CV Sciences product. I've found it to be very helpful when my back goes out and for relieving my chronic foot pain. The Gold Formula, the highest strength made especially for pain relief really is a game changer." Barb - Rootology "This Herbal Formula works great for itchy eyes & throat. Really helps to open up the sinuses!" Beth Ann - Sovereign Silver "If you only have ONE thing in your medicine cabinet, it should be Sovereign Silver! It is antibacterial, anti-viral, anti-fungal, & antimicrobial - safe for all the family & animals. If you don't know what ails you - try Sovereign Silver." Jenn - Natural Factors Echinamicle "One of the most amazing immune products. It gives a feeling of well-being very soon after taking it. It's easy this time of year to get run-down, take Natural Factors Echinamicle and you'll be feeling great!"